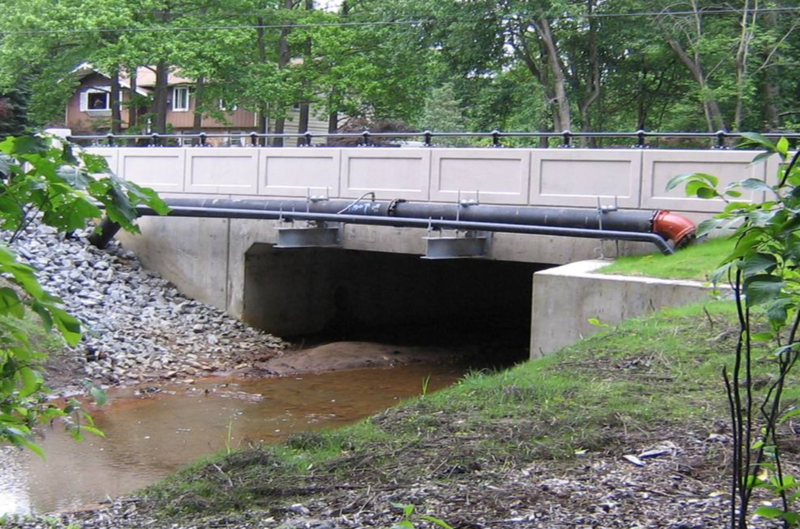 Monmouth County retained Najarian Associates to provide engineering and consulting services to reconstruct Bridge MN-57 in the Township of Manalapan, New Jersey. The existing timber structure was replaced with a rigid 3-sided concrete culvert. Najarian performed the design, permitting, and prepared bid to complete the project. 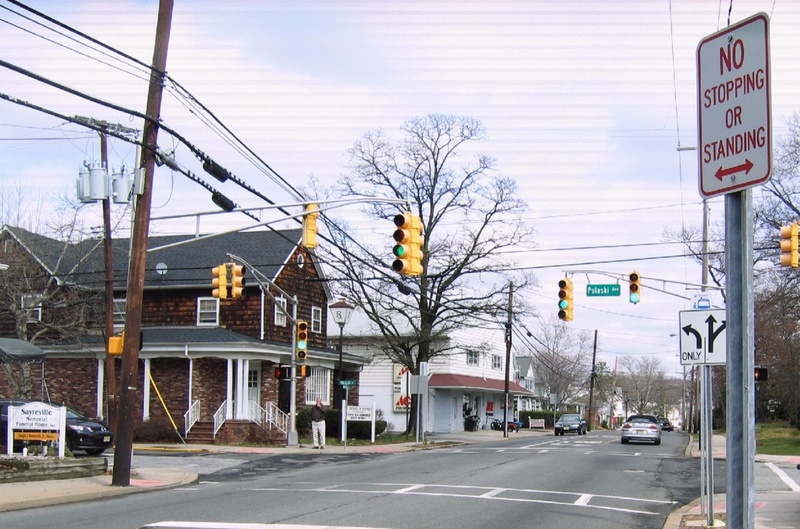 Monmouth County retained Najarian Associates to provide engineering and consulting services to reconstruct Bridge MN-57 in the Township of Manalapan, New Jersey. The existing timber structure was replaced with a rigid 3-sided concrete culvert. Najarian performed the design, permitting, and bid package to complete the project. 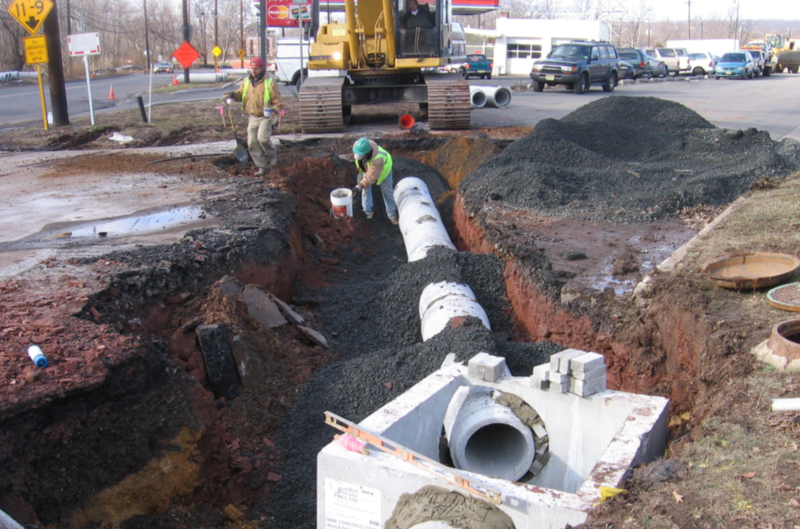 Middlesex County retained Najarian Associates to provide engineering and consulting services to repair a storm water collection system in the Borough of Middlesex, NJ. 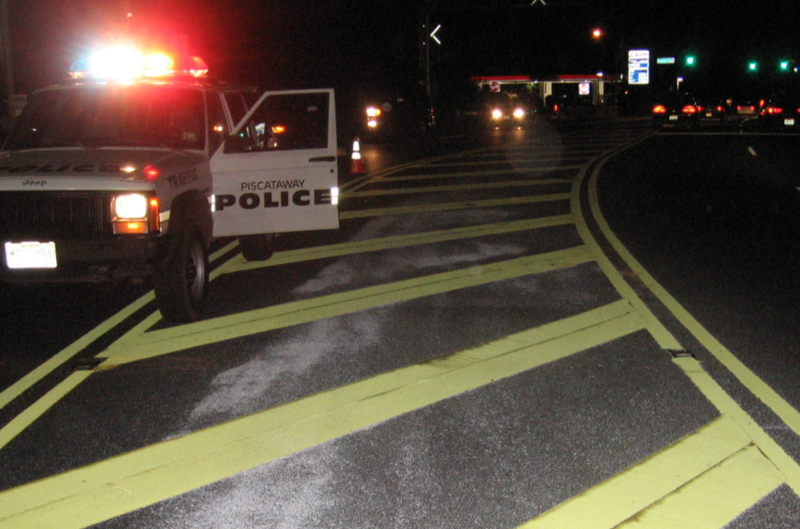 Located on River Road, Najarian reconstructed the dysfunctional storm water collection system to alleviate the need to close the road during small rain events.